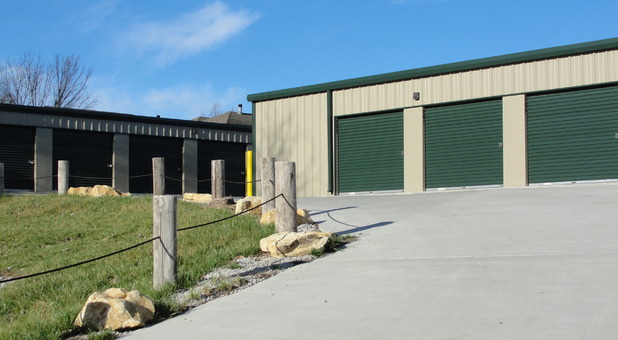 Parkville Self Storage is conveniently located right off of Tom Watson Parkway and is easily accessed by residents living in Parkville, Riverside, Liberty, Gladstone, Kansas City and the surrounding areas. Nearby, you’ll find the City of Parkville, National Golf Course, and the Platte County Southern Fire Protection District. 20% OFF A 5x5 or 5x10 RENTAL.MAY BE USED ON 3 MONTHS OF RENTAL! Individual doors and locks are checked daily for security. 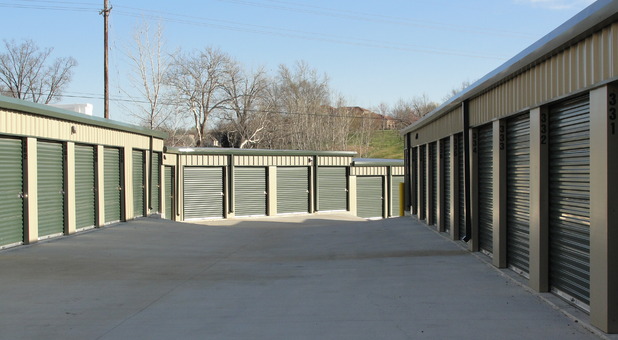 Parkville Self Storage is located conveniently right off of Tom Watson Parkway. 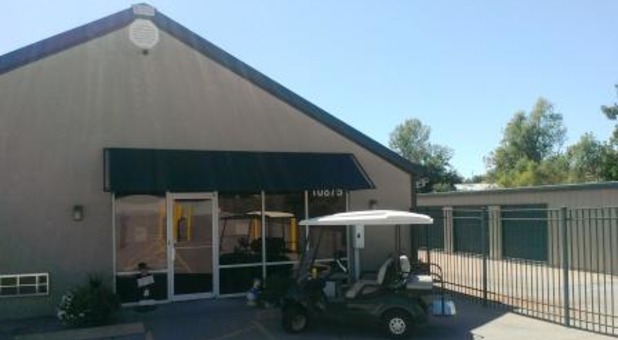 You’ll find many different amenities within a short driving distance away from our facility. Residents located in the surrounding areas can easily commute to our facility and access their belongings when they need to. Unlike other storage facilities, Parkville Self Storage is committed to providing the absolute best customer service possible. We can always be reached, 24 hours a day, 7 days a week to ensure you are satisfied and to provide you with the peace of mind you need in case anything goes wrong. We are locally owned and have been in business for more than 20 years. We are involved our community and are members of the Parkville Chamber of Commerce and Missouri Self Storage Association. Our facility is equipped with the best security options to ensure that your belongings are safe while they are here. No matter the size storage unit you are looking for, we can accommodate all requests. Our drive-up access provides you with the convenience of being able to unload and load your vehicle quickly and easily. 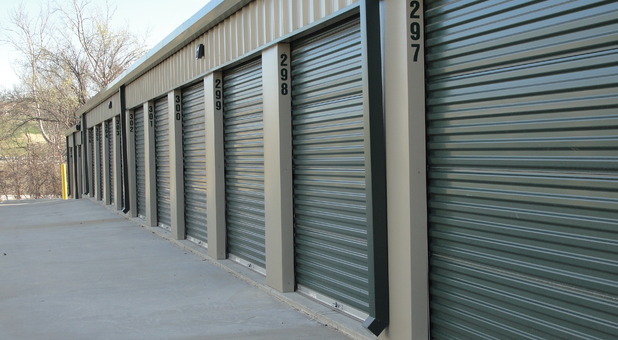 If you’re interested in renting one of our storage units, please call our office today! We rented two large units for a few months at Parkville Storage. Each visit proved to us this was a great choice. Always clean, well maintained. Our belongings stayed dry and unscathed. They communicated well and autopay was a great option. Thanks for a positive storage experience! You all run a good business. EASY ACCESS, SAFE AND SECURE! I have used Parkville Self-Storage for the past four years to safely store family antiques and other items I couldn't use in my condo. Their units are clean, dry and secure. The office staff are professional, friendly and helpful. I was extremely pleased with my experience and highly recommend them! Excellent facility and wonderful staff! I have had my things in storage there for just over a year and I haven't had any problems. The staff is friendly and very helpful. Everything is keep clean and well maintained. I am moving out this month, but I would highly recommend it, if you are looking for a safe, secure and clean place to store your belongings.